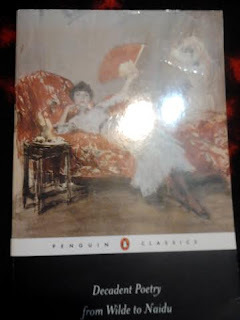 I was not too familiar with the Decadent movement at all but after reading the Book of Jade by David Park Barnitz, I became very interested in reading more. Though the majority of the poems in here were not as dark as Barnitz, I still counted many favorites among them, especially Wilde. I definitely need to add Wilde's poetry to my collection. A few favorite authors are Lionel Johnson, Aubrey Beardsley, and Arthur Symons. I have always been fascinated with the Celtic goddesses, the Morrigan, and when I saw this book a few years ago, I was happy to get it. 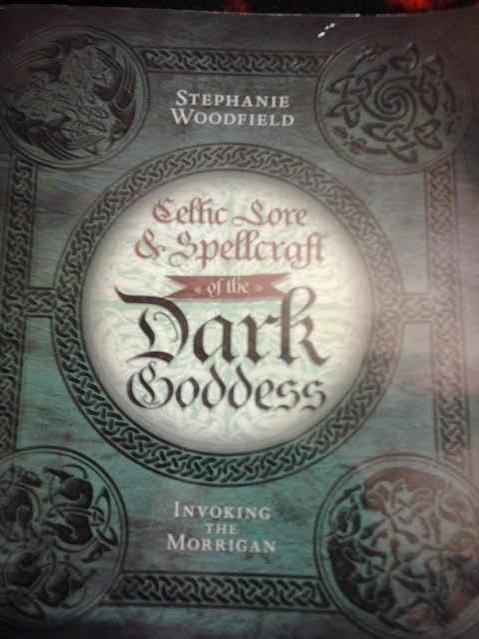 Overall I liked it, it had fascinating lore and history of the Morrigan and the time periods she was worshiped in, but I cringed when I saw that the author cited references from Edain McCoy and Christopher Penzcak. Also I skipped many of the spells and exercises at the end of the chapters for they were too Wiccany and some, New Agey for me. I will continue to read the myths, legends, and lore until I have enough to compare with her findings. Alright, after reading H.P. Lovecraft and Clark Ashton Smith I knew I had to read Robert E. Howard as well and where better to start than with the legendary Conan? I wasn't sure what I expected even with everything I've heard (and watched) about Conan but I was actually pretty happy with it, surprisingly. I wish more than 3 women would be anything other than helpless slaves or terrified runaways and I really got tired of Conan's "Kiss me, girl," quotes (maybe Howard's Sword Woman will make up for that when I read it) but the action scenes and the execution of the stories I thought were well done. 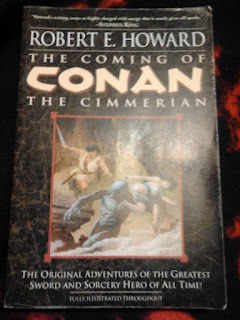 I have bought a few other non-Conan books by Howard, so I look forward to seeing what else he can do with other characters. I enjoyed the many different poems dedicated to and/or about Ireland but the sections that I enjoyed the most were Fabulous Journeys and Mythical Beings, Tender Love, Fatal Love, and Curses. 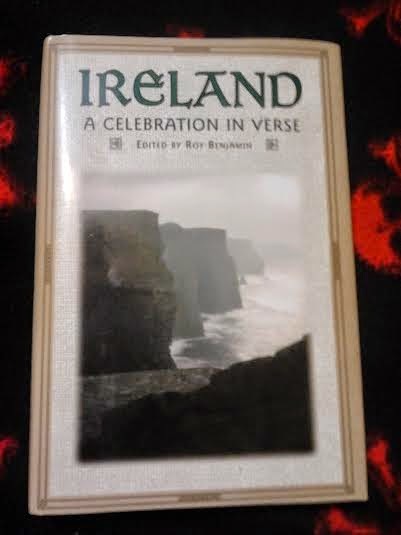 I am always on the lookout for Celtic verse or verse on the Celtic lands and this is only the second book I've come across that falls under those categories. I was quite happy with this little gem and some of my favorite poems include the Fairy Host, Labasheedy (the Silken Bed), Down by the Salley Gardens, I Shall Not Die for Thee, and Were Not the Gael Fallen. The most amusing line I read in this whole book is from the poem Labasheedy (the Silken Bed) by Nuala Ni Dhomhnaill.